Whenever a company is purchased by another company, chances are they’ll one day be consumed by the new company. News today came out that Microsoft, who purchased the widely popular Wunderlist to-do list app in 2015, would soon be replacing the service with one of its own. So with Wunderlist going away, what to-do list application will you be switching to? Microsoft bought the task management app Wunderlist back in 2015, and today the company has released the first public preview of its eventual replacement called To-Do. Microsoft’s new To-Do app is available to try on Android phones now, and preview versions for tablets will soon follow. If there is one thing we learned from CEO Satya Nadella’s corporate restructuring of Microsoft over the last couple of years, it’s that he wants its services to be everywhere. And that doesn’t just mean apps like those in Office 365‘s suite keeping your productivity up even on non-Windows systems, but something that aims at a much deeper integration. You can now add the German mobile app firm 6Wunderkinder GmbH to the growing list of companies with Android apps that Microsoft has bought in recent months. 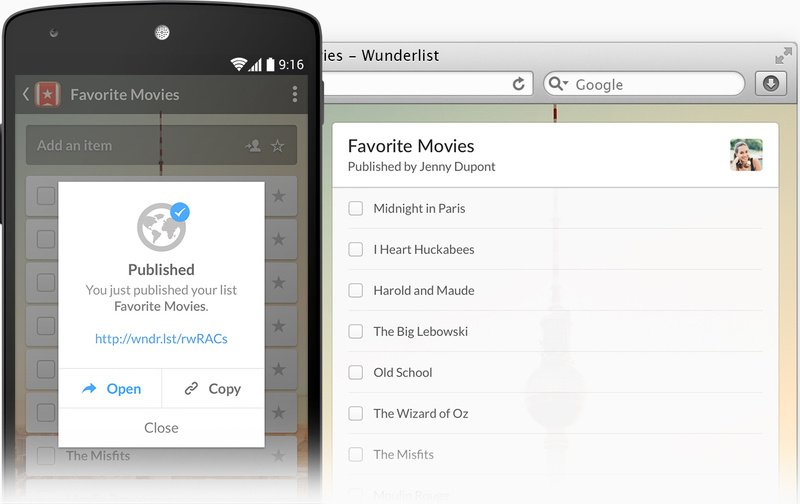 6Wunderkinder makes the popular cross-platform Wunderlist task manager for Android. According to The Wall Street Journal, Microsoft has spent somewhere in the ballpark of $100-$200 million for the firm. 6Wunderkinder released a new version of its Wunderlist productivity app today and according to the company this is the software’s biggest revision yet. Wunderlist 3 ships with over 60 improvements, however its standout changes are a retooled design and real-time sync which keeps your lists up to date across multiple devices.